Vancouver’s streets will be swirling with bright colours, music and floats on Saturday, April 14, 2012 as the Sikh community celebrates Vaisakhi with its annual parade. Vaisakhi (which falls on April 14) is one of the most significant holidays in the Sikh calendar. It commemorates the establishment of the Khalsa (the community of baptized Sikhs) in 1699 at Anandpur Sahib, Punjab by the 10th Sikh Guru, Guru Gobind Singh. As many as 50,000 people are expected to attend the parade and take part in the festivities. 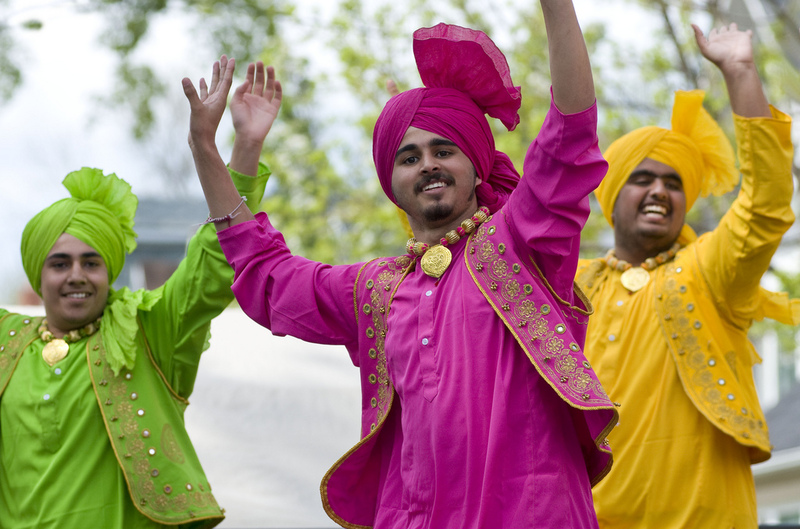 The Vaisakhi parade, organized by the Khalsa Diwan Society, is expected to run from 11 a.m. to approximately 4 p.m. The City will close a number of streets as the parade advances to allow people to enjoy the celebration. Road closures along the parade route are expected to begin around 10 a.m. Saturday morning. All roads are expected to reopen by about 5 p.m.
west on SE Marine Dr. to Main St.
north on Main St. to E49th Ave.
east on E49th to Fraser St.
south on Fraser to E57th Ave.
east on E57th to Ross St. Motorists not attending the event are advised to use alternate routes as traffic in the area will be very congested.